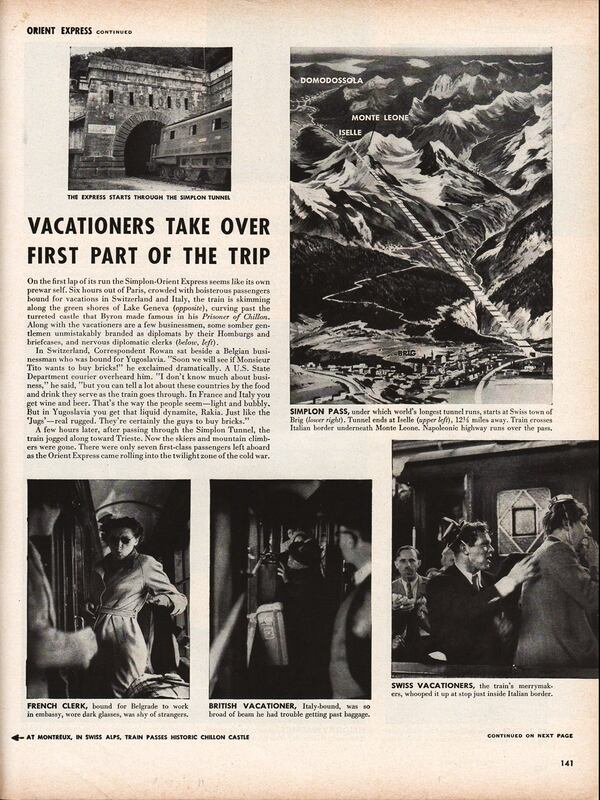 In From Russia With Love, the Simplon Tunnel is the planned killing ground for Red Grant/Captain Nash to do away with James Bond and Tatiana Romanova, completing the SMERSH plan to embarrass the British Secret Service and eliminate Bond, who has been a thorn in their side. Nash took a quick glance at his wrist watch. 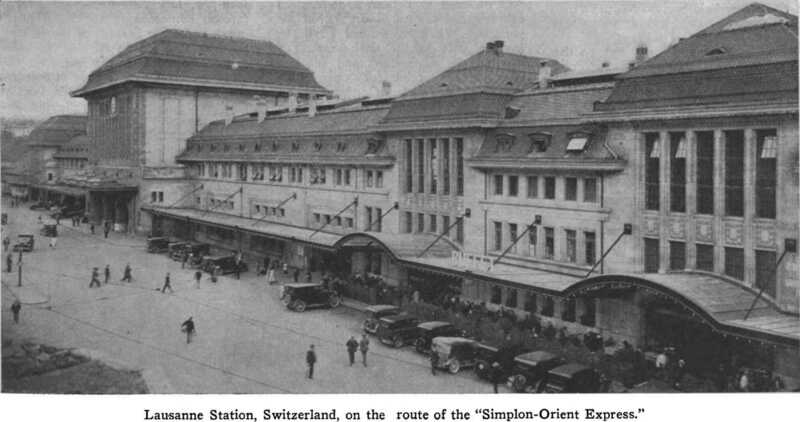 ‘In about twenty minutes we go into the Simplon tunnel. That’s where they want it done. More drama for the papers. One bullet for you. As we go into the tunnel. Just one in the heart. The noise of the tunnel will help in case you’re a noisy dier – rattle and so forth. Then one in the back of the neck for here – with your gun- and out the window she goes. Old man, the story’s got everything. Orient Express. Beautiful Russian spy murdered in Simplon tunnel. Bond then knows that he’s walked right into the trap. The Simplon Tunnel is 12 miles (20km) long and connects Italy with Switzerland through the Alps. 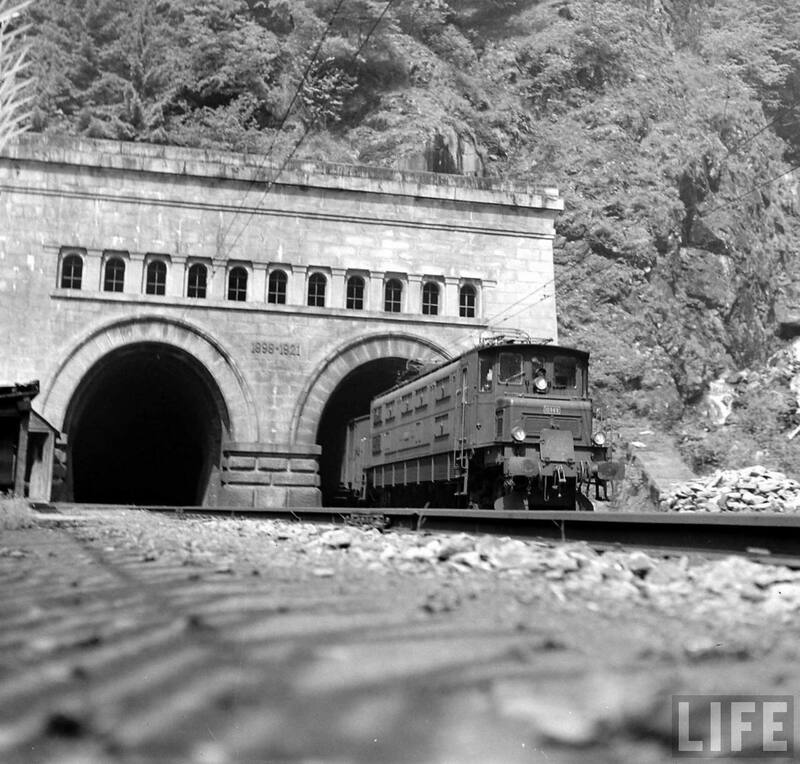 The first tunnel was completed in 1905 and the second in 1921. 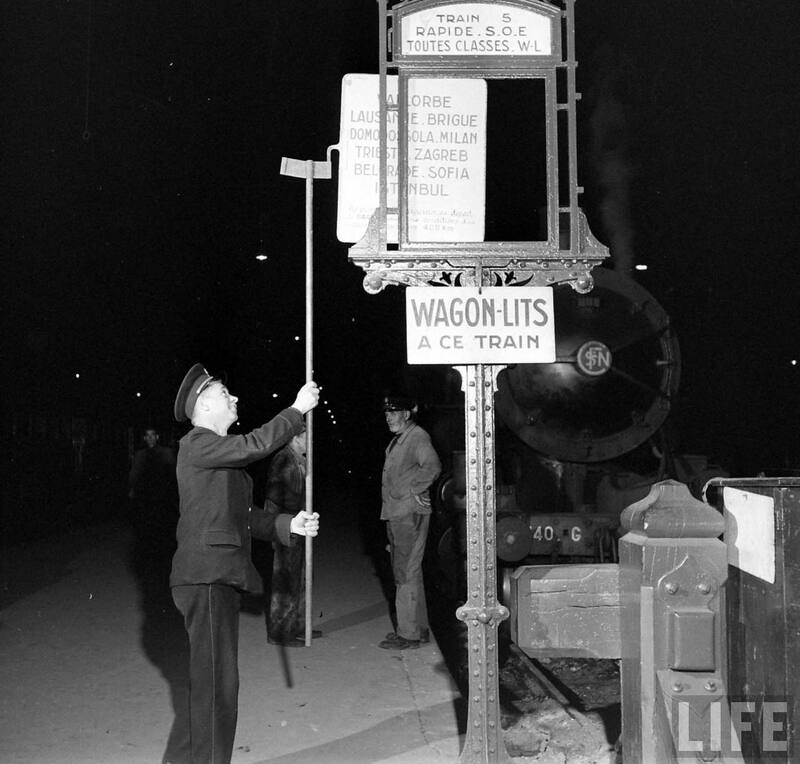 This allowed the Orient Express to get through to Italy while avoiding pro-German territory. Italian Side of Simplon Tunnel. Swiss Side of Simplon Tunnel. 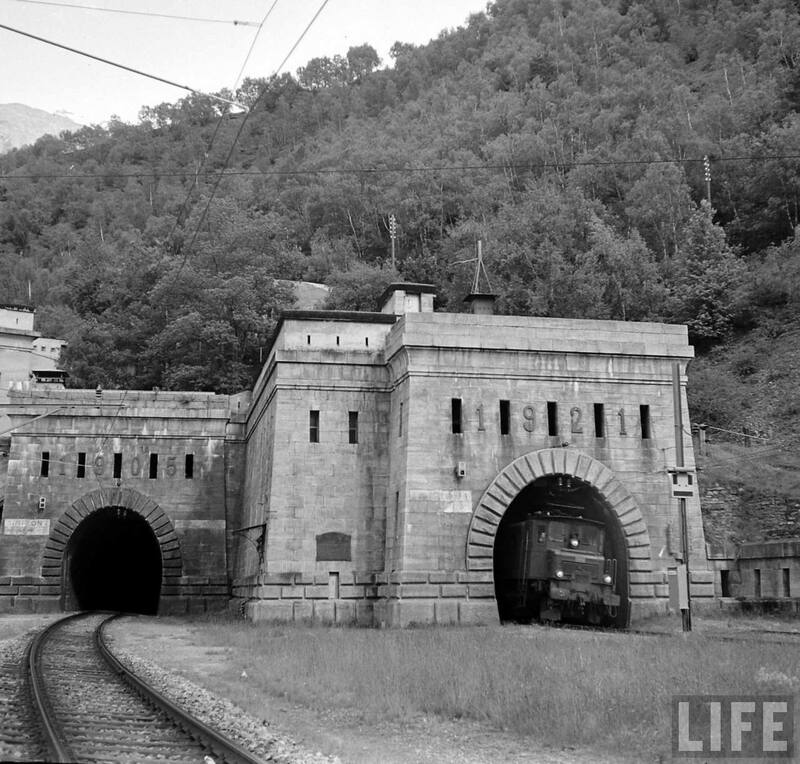 The station on the Italian side of the tunnel is the Stazione di Iselle di Trasquera. 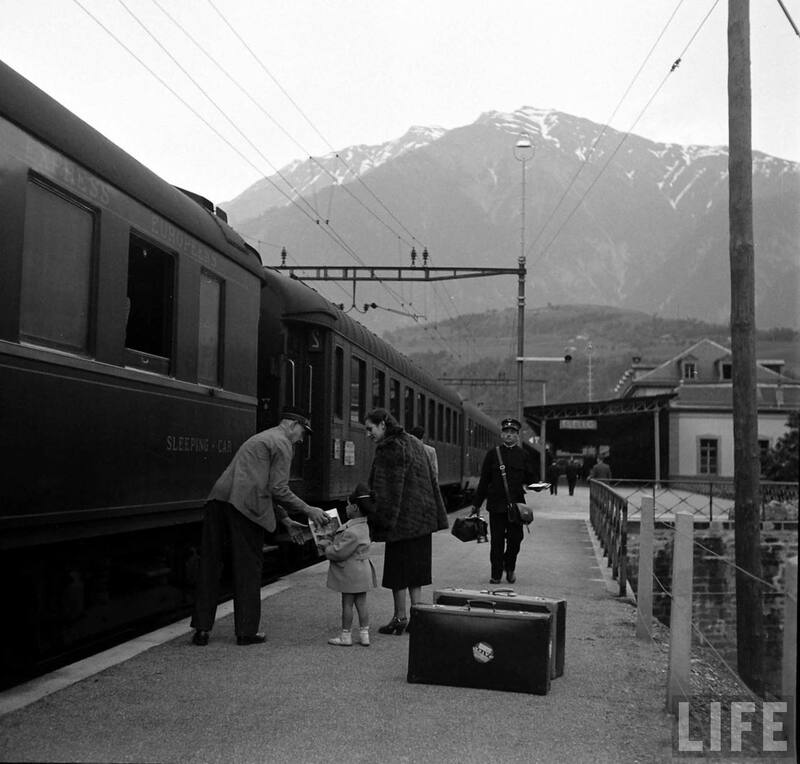 After passing through the tunnel, the train arrives in the Brig Railway Station in Switzerland.